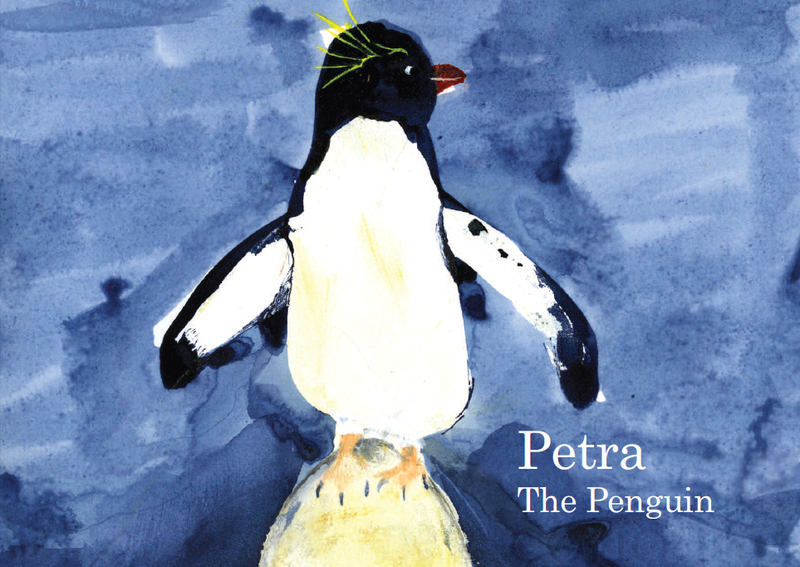 'Petra The Penguin' was the first in a series of picture books written with parents to encourage reading for pleasure with their children. The book won a number of awards and now many more similar projects have followed. It began in the Caerphilly area but now books are being produced in Newport and Barry.